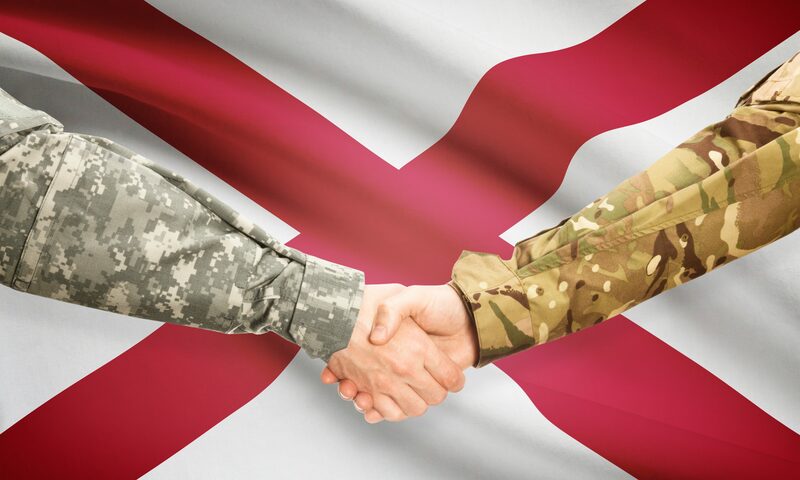 Sen. Doug Jones, D-Alabama, introduced a resolution that will make April 18, 2019, “Military Retiree Appreciation Day” to honor military retirees. The resolution aims to commemorate the approximately 2 million retired service members, 60,000 of whom are Alabamians, across the U.S.
Jones serves on the Senate Armed Services Committee. Jones sponsored the same legislation in 2018 in the Senate. It passed with unanimous support. The resolution was led by Jones’ colleagues on the Armed Services Committee, Senators Elizabeth Warren, D-Massachusetts, and Ted Cruz, R-Texas.